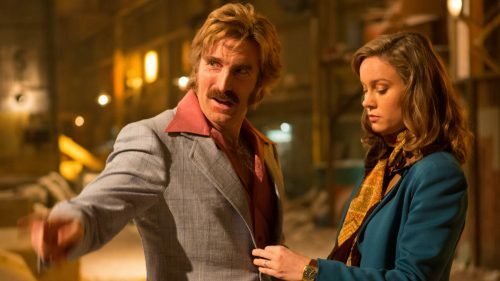 Every time we see something new about this film, Free Fire, the more we’re looking forward to it here in Confusions & Connections tower. The only thing that is running through is how yellow the film looks. Has it been filmed under florescent lighting or are they aiming for a strangely nostalgic look?